Planning your wedding is really big a task to take on, especially if you have no experience whatsoever with organizing and styling events. 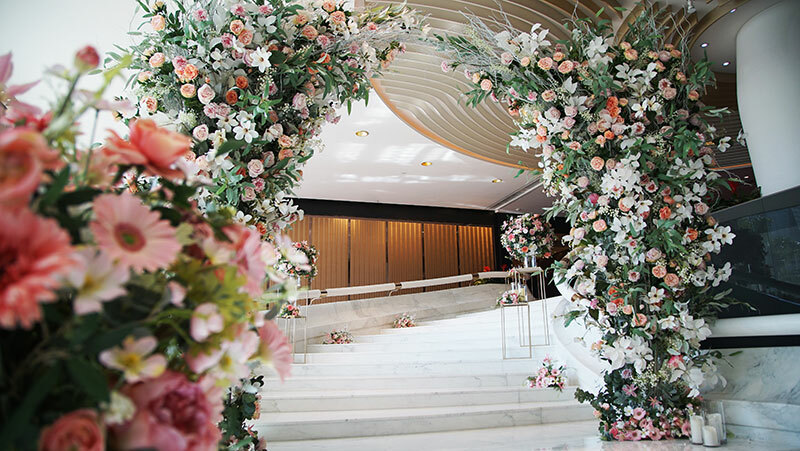 Imagine all the things you need to think about–from your overall theme and the little details that will make your venue come to life, to your own bridal look and the attires of everyone in the entourage. At first, you might feel so overwhelmed at this major hurdle, but fret not, because we’re here to make your planning process easier and less stressful! We talked to some of our partner wedding planners who have been organizing, styling, and designing gorgeous weddings for years. 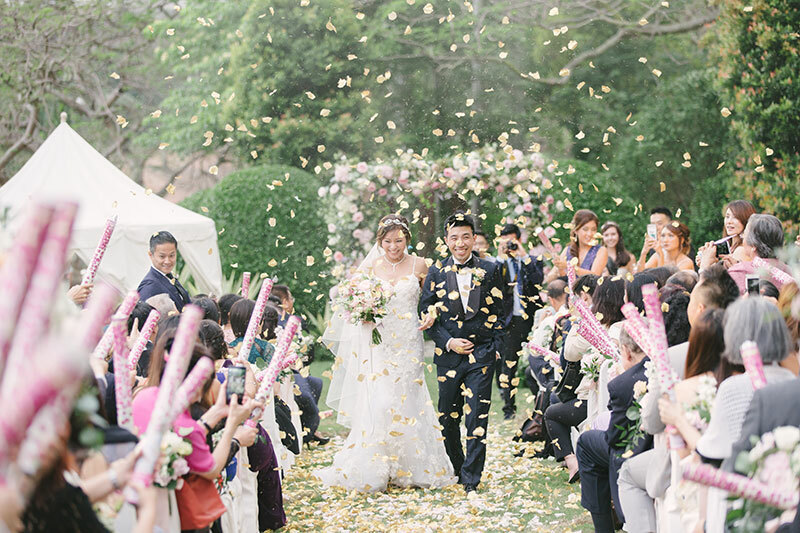 Here are some insider tips from them to help you breeze through wedding planning like a pro! Read on now. It is all about you and your groom. 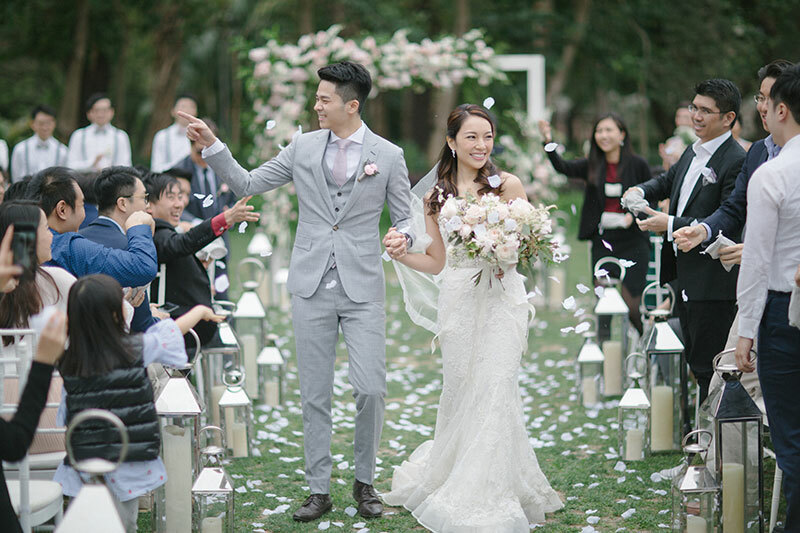 The wedding is a special day and with so much planning ahead, couples tend feel stressed and overwhelmed with all the information at hand, not knowing what they really want. Remember, this is a day meant to celebrate a future together with the person you love. Do keep this day personal because guests love attending weddings that are personalized and are pleasantly surprised by anything unusual. 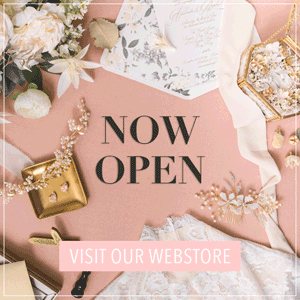 Make your wedding uniquely you by adding special touches here and there that are undeniably a reflection of you, your groom, and your love story. It is always easier to plan a wedding with a budget (even if you don’t have a budget). With a budget you have a realistic guide when selecting vendors and evaluating what they offer, and what they do not offer alongside their prices. You will be able to get things that are really what you are looking for and skip something this is not necessary, too. If budgets are tight, a word of advice, spend less on something less important and spend more on the reception where your guests will be spending most of the time. If you can prepare ahead of schedule, do so. The more prepared you are for a wedding, the more relaxed will you be as your wedding day comes closer. There is no such thing as planning too early. Getting a head start will do you a lot of good. For outdoor weddings, conduct a thorough survey of needed equipment. Generally, hotel weddings usually have a complete set of equipment that you can easily make use of for your wedding day. 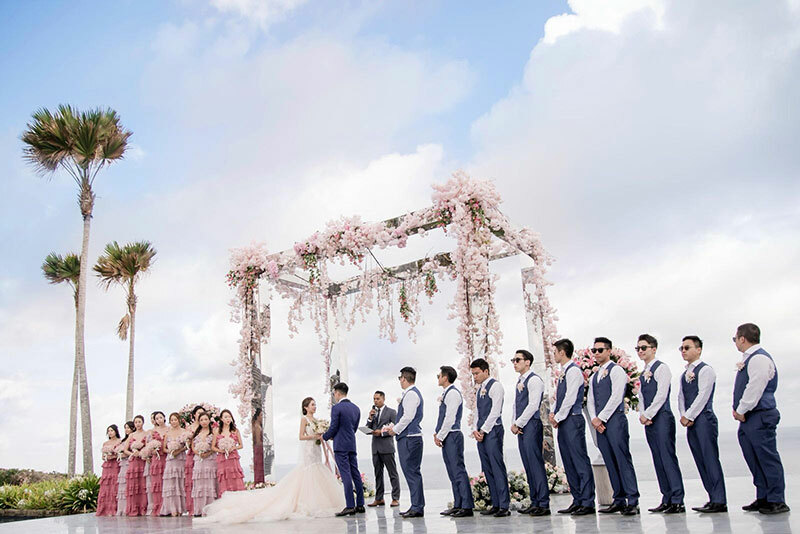 Outdoor weddings, however, don’t always come with lights, sound systems, and the like and you’ll need to either coordinate with your planner or the venue to source out all the equipment you need. Make sure that you conduct a thorough survey of all the equipment you need early on so you can prepare accordingly. Plan your logistics, and plan it well. On the day of your wedding, transportation is crucial. 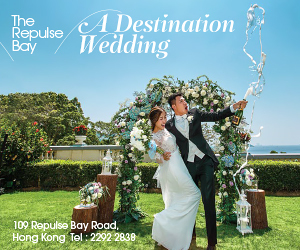 You, your groom, , your family, your entourage will need to move from preparation venue, to the ceremony venue, and to the reception venue. Make sure you make arrangements to that everyone is where they need to be, when they need to be. Get your wedding planner in on the logistics so you can plan this well and so you can be stress-free come wedding day. Meet your potential vendors before making any booking confirmation. It might sound obvious, but there are stories where a bride-to-be booked a makeup artist without a trial because she did the makeup for her best friend’s wedding, or confirmed a videographer simply by looking at the portfolio on the website. It’s very, very important to meet or at least talk to your potential choice of vendors before making any decisions and the reason is apparent: to see whether you’re a fit for each other. You are going to spend quite some time with your photographer, makeup artist, wedding planner, and vendors alike on your wedding day, and it would make your day easier and if your personalities fit–it would also not only cost you time but also money should you decide to replace a vendor later in the wedding planning process! 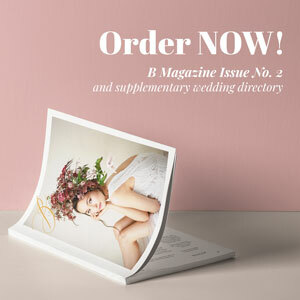 Hire a wedding day-of coordinator to help you out. 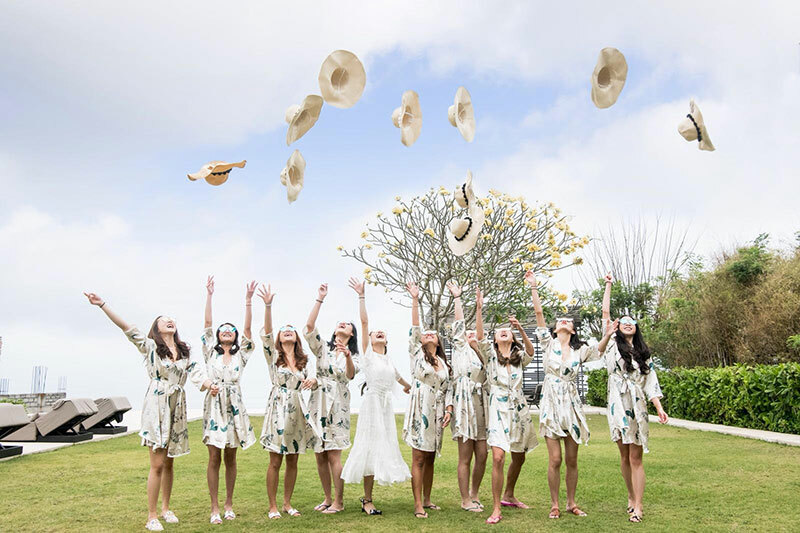 Many couples feel that it’s more meaningful to plan the wedding themselves, but it’s also good to give some thought into whether you would like to leave the day-of nitty-gritty in the hands of your bridesmaids and groomsmen. Remember, they are your guests too, and wouldn’t you want them to be able to relax and enjoy your wedding day? A wedding day-of coordinator chases the limo driver who is running late, helps locate the owner of a phone found in the bathroom, assists the mother who forgot her dress and most importantly, is the go-to person on your wedding day for questions from the parents, bridesmaids, groomsmen and vendors! Hiring one will lift a lot of stress off of you and everyone else. Look for vendors who can provide more than one service. If you choose not to have a planner present on your wedding day, choose vendors who can deliver multiple services and manage them for you on the day of your wedding. For example, decoration vendors and stylists can help coordinate furniture rentals and decide the best seating or table layouts on the actual wedding day, leaving you to the more important things like your family, friends and getting ready. Work with vendors who have experience. 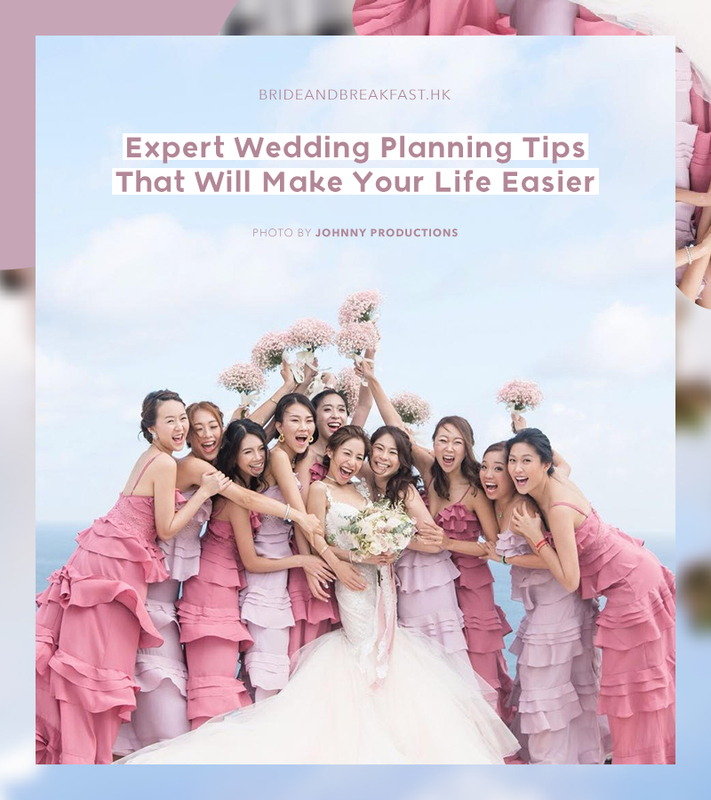 While we always strongly advocate to have friends make the wedding day even more special than it already is, it is quite important to have a planner there to help them figure out where to be and when. 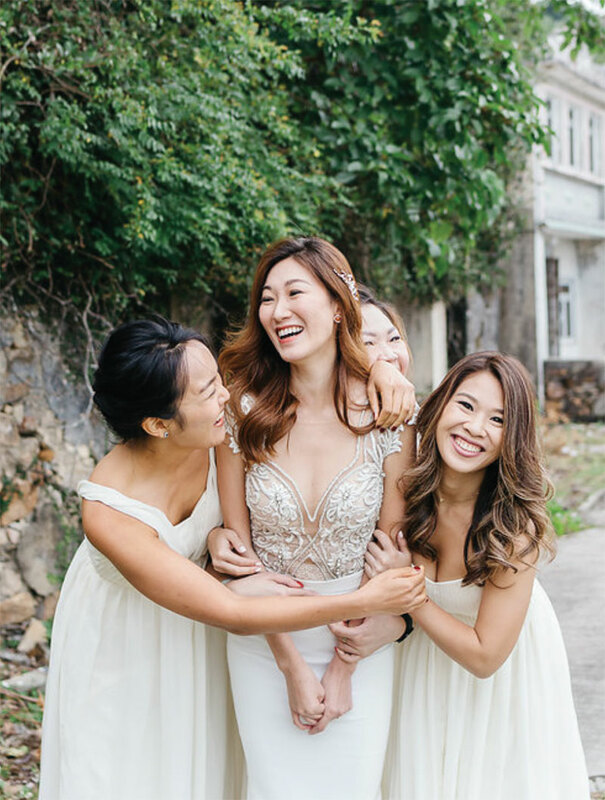 If you decide to plan your wedding yourself, give yourself (and your friends!) a break and hire vendors who can help guide you throughout the day. 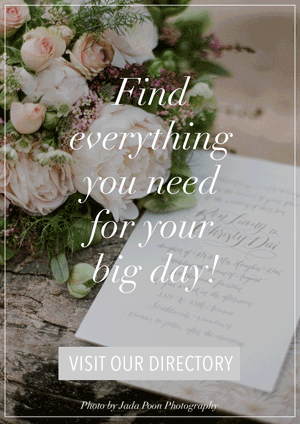 Good vendors are key to a fun, stress-free wedding day! Decide your theme and color tone as early as possible, that will help you a lot in researching all items including decorations. Knowing what you want early and preparing early will also help you create a more harmonized tone for your wedding! For floral arrangements, do your homework, and then get creative. Do research for your most preferred the floral arrangement. It’s a good starting point so you have an idea of the look you want to achieve. From there, dig deeper and look more into details. This will help you will find what’s different or what can make your look more unique. Make sure everything goes well together aesthetically. To make sure everything goes beautifully together at your wedding. You should adopt the top-down approach by thinking about the big picture first–define the character of your wedding, be it elegant, bold, epic, simplistic, or vibrant etc. Then decide on a color palette that goes well with the overall character. Before going into the actual decoration and stationery items, come up with a list of materials, such as mahogany wood, brushed metal, velvet, etc., that match your predetermined character and color theme. Everything you pick from this point forward should be based on the holistic theme you have just created, so there won’t be any outliers that will distort your wedding aesthetic. A common rookie mistake would be the reverse of this approach–select items that look nice on their own and later realize that they don’t fit well together, creating no cohesiveness at all which also leads to wastage. Make your wedding extra meaningful. With so many beautiful things to look at and source during the journey of wedding planning, it is likely (also forgivable!) 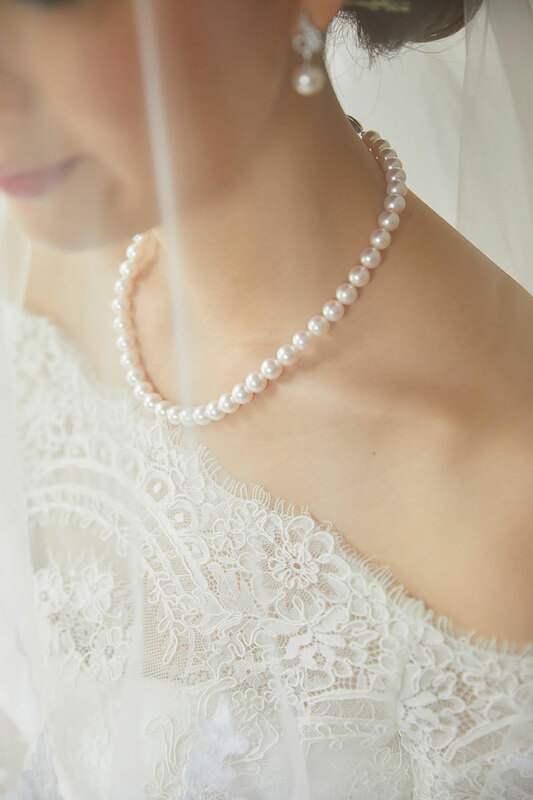 to overlook a very important part of your wedding–the meaning of it. What stories would you like to tell your guests? What do you want them to remember after the wedding? It could be as big as the stories or experiences you share with you partner, e.g. your proposal story, your trip to Africa together, your common alma mater school, etc., and as small as your personality as a couple and your hobbies. For example, a drink station with tailor-made drinks is a great idea for party-animal couples. Tell your planner your stories and who you actually are, and let them put together a suitable meaning for your wedding. « Listen Up Gentlemen! Know The Difference Between Bespoke, Made-to-Measure and Ready-to-Wear Suits Here!